Asia Healthcare Holdings (AHH) is on the verge of acquiring one of the largest operators of fertility clinics in India, Nova IVI Fertility. The deal is said to be worth $100 million. Backed by global investors TPG Growth and Temasek Holdings, AHH will buy stakes from existing private equity investors and promoters including founder Mahesh Reddy. 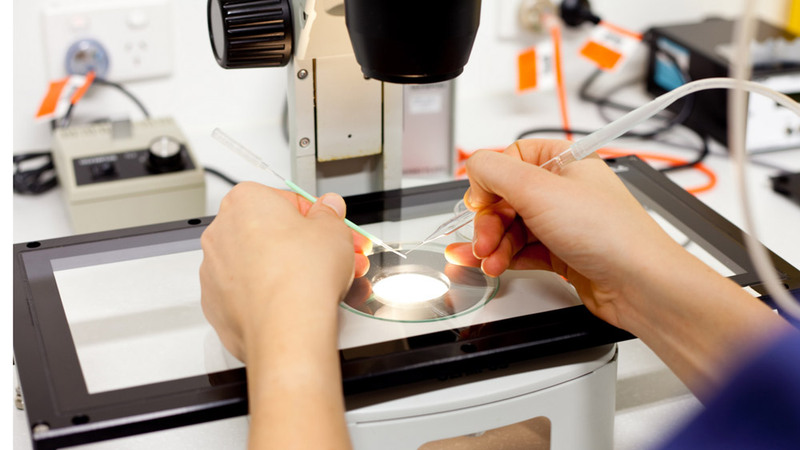 Nova IVI provides assisted-reproductive therapy treatments such as intrauterine insemination (IUI), in vitro fertilisation (IVF) and andrology services. The healthcare company now operates 20 fertility centres in 15 Indian cities. The global healthcare sector is witnessing some major changes. Private equity and venture capital have driven the growth of the healthcare delivery sector in India. Earlier there was a wave of multi-speciality hospitals. But, the demographic, financial, operational and regulatory considerations have given rise to a new era of single-speciality healthcare delivery. The underlying principle behind the single-speciality healthcare delivery is that these networks are scalable and replicable. Led by Vishal Bali, AHH is targeting investment opportunities in single-speciality healthcare businesses. This is being done by focusing on India and South Asia. AHH’s also runs Cancer Treatment Services International, a chain of hospitals for women and children under the ‘Motherhood’ brand. One of the major reasons of AHH’s acquiring of Nova IVI is the high prevalence of infertility among the population. The India IVF Services Market in India is projected to reach $829.5 million by 2023, registering a CAGR of 18.2% from 2017-2023. According to a report, about 10-15% of married couples in India and almost 27.5 million couples who are actively seeking children suffer from infertility. The key factors which are leading to a high prevalence of infertility include increasing marital age, a growing number of working women and rising alcohol and tobacco consumption. Owing to these reasons the India IVF services market is developing steadily and is expected to grow at a high rate.